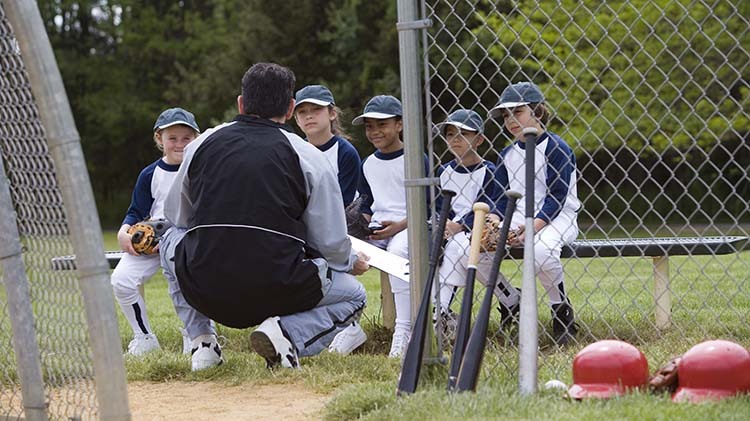 Open to boys and girls ages 5 – 7 for the Tee Ball league, & ages 6 – 8 for the Machine Pitch league. A Parent Meeting will be held 23 March 2018 at 6:00pm, at the Youth Center, Building 949. Practices are twice a week on post. Games are Sunday afternoons off post. Our teams will participate in the Frederick County Parks & Recreation League. A minimum of 8 players must register. Register by 30 March 2018. An up to date sports physical must be on file before registration. Webtrac members may register on-line at https://webtrac.mwr.army.mil/webtrac/detrickcyms.html. Non-members must register at Parent Central Services Building 1520, Room 136 A.